SPERI is delighted to announce the appointment of Michael Jacobs as a new Professorial Research Fellow at SPERI and the Department of Politics at the University of Sheffield. Michael is an economist with expertise in international political economy, climate change and energy policy, and social democratic and green political thought. He joins SPERI from the Institute of Public Policy Research (IPPR) where he was Director of the IPPR Commission on Economic Justice. He is the lead author and editor of the Commission’s final report, Prosperity and Justice: A Plan for the New Economy published in September 2018. Michael has been a visiting professor in the School of Public Policy at University College London and the Grantham Research Institute on Climate Change and the Environment at LSE and was earlier a research fellow at Lancaster University and the LSE. Michael was Co-Editor of The Political Quarterly from 2012-14 and remains a member of its editorial board. From 2004–2010 Michael was a Special Adviser to former British Prime Minister Gordon Brown, first as a member of the Council of Economic Advisers at the Treasury, and subsequently at 10 Downing St, where he had responsibility for energy, environment and climate policy. From 2010–2015 he advised governments and others on international climate change strategy in the run-up to the UN Climate Conference in Paris in December 2015. From 1997-2003 he was head of the think tank and political association the Fabian Society. 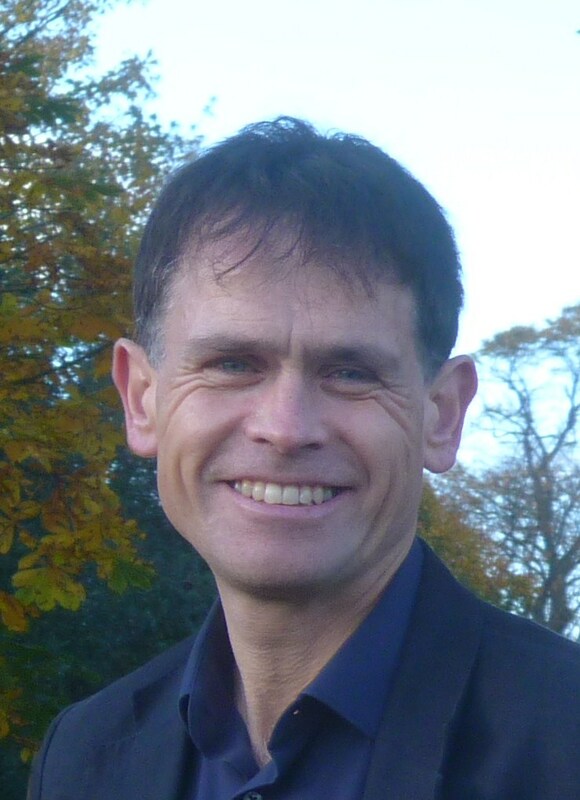 Michael’s books include The Green Economy: Environment, Sustainable Development and the Politics of the Future (Pluto Press, 1991), Greening the Millennium? The New Politics of the Environment (ed, Blackwell, 1997), The Politics of the Real World (Earthscan, 1996) and Paying for Progress: A New Politics of Tax for Public Spending (Fabian Society, 2000). His latest book Rethinking Capitalism: Economics and Policy for Sustainable and Inclusive Growth (edited with Mariana Mazzucato) was published in 2016. Michael will take up his new post at SPERI in October 2018.